What does it look like? 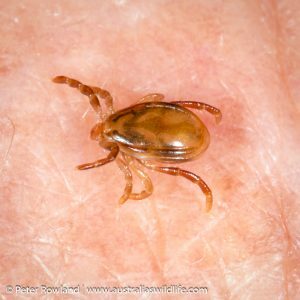 The Australian Paralysis Tick generally appears flattened, with 8 legs (adults), and can grow to the size of a pea after feeding. Colour variable, from yellowish-brown to greyish. Where does it live? Eastern Australia, east of the Great Dividing Range. 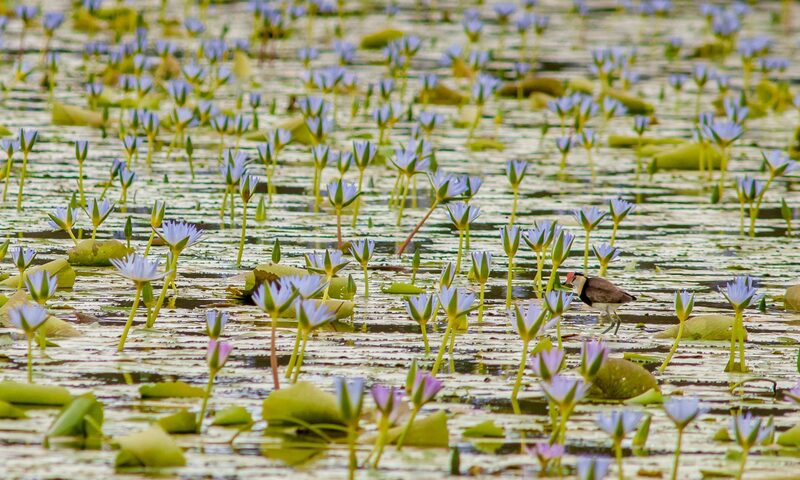 What are its habitats and habits? The Australian Paralysis Tick is found in moist habitats, including wet sclerophyll forests, temperate rainforests, woodlands, grasslands and adjacent parks and gardens, where it is most active in times of high humidity or following rains. Most tick bites cause only minor swelling, itchiness and redness, but some people can develop more severe reactions, including anaphylaxis, breathing difficulty, facial paralysis, sensitivity to bright light, dizziness and fevers.